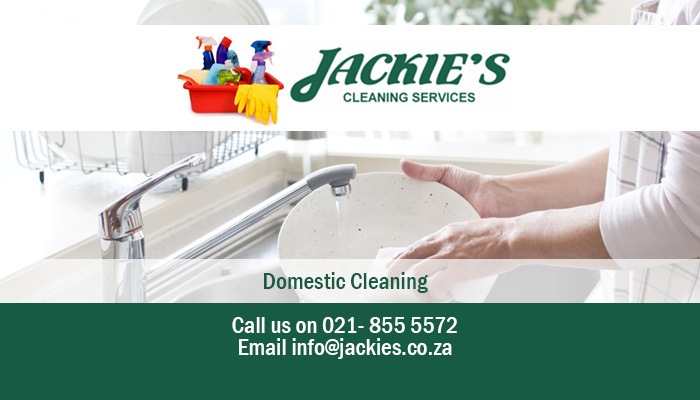 Jackie’s Cleaning Service offers superior contract cleaning services to domestic and commercial clients in Somerset West, Stellenbosch and Strand. 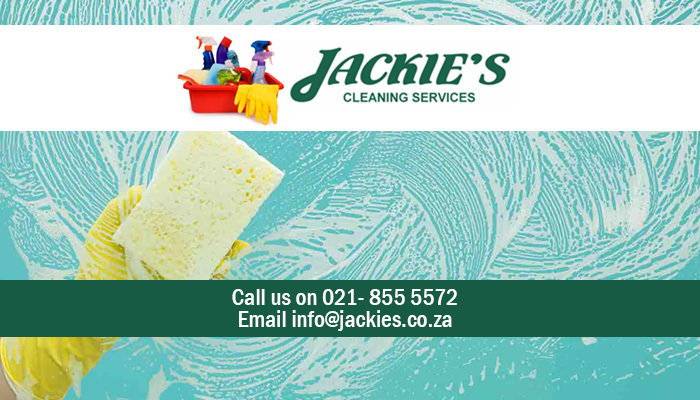 Our aim is to provide clients with a professional cleaning solution, without having to worry about employing a permanent domestic worker. We have been operating in the contract cleaning industry since 1995 and have service endless clients’ homes. 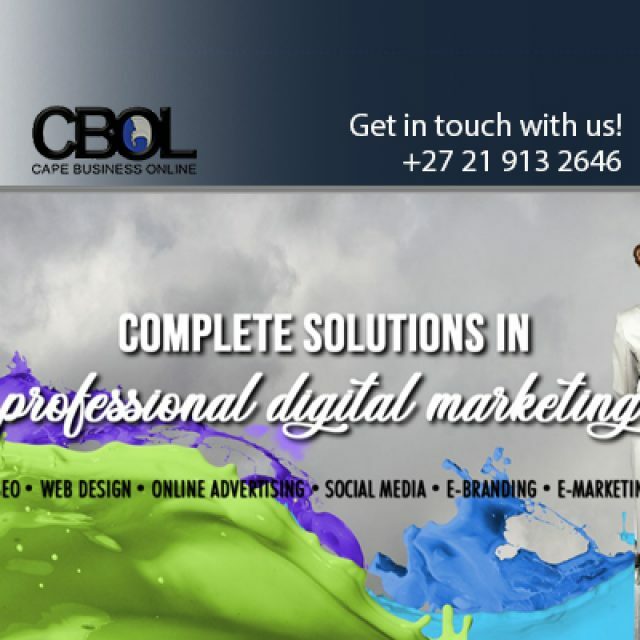 We have grown immensely and service up to 190 domestic homes, and 20 corporate clients nowadays. 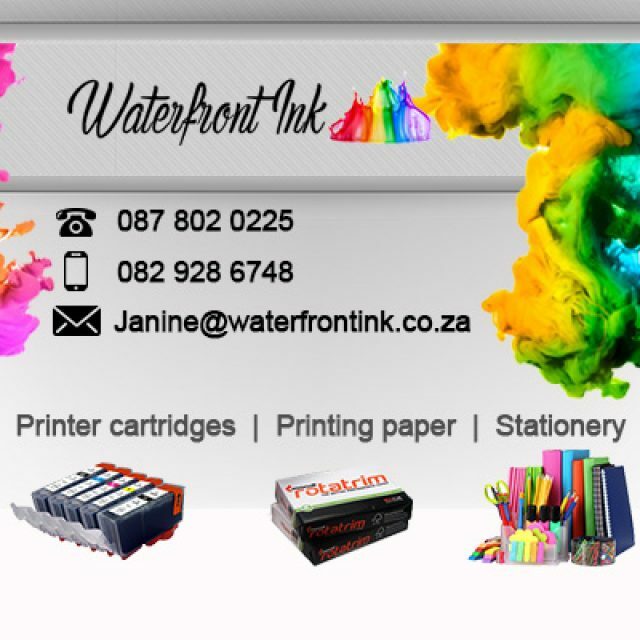 Our services are fully reliable and convenient. 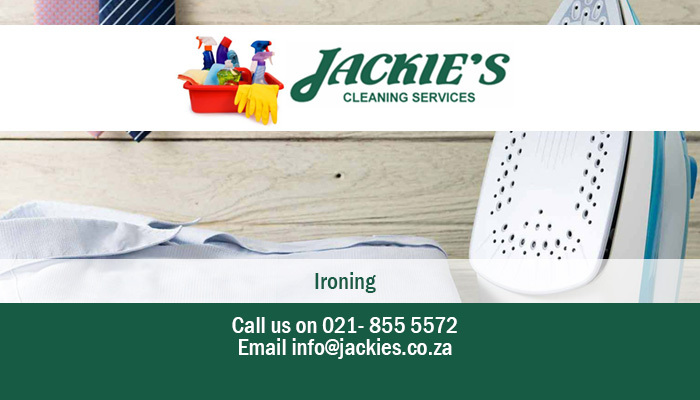 We arrange a suitable time for cleaning with our customers, and our cleaners are sufficient in completing all needed domestic cleaning chores. Clients can choose how frequently they want our cleaning team to visit and clean their premises. We aim to deliver our services with minimum disruption, which makes us the perfect solution for your office cleaning requirements. 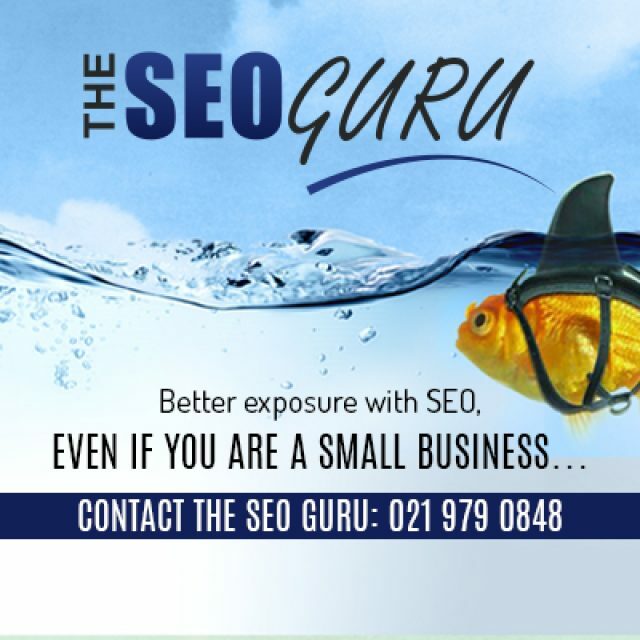 For our commercial clients, we also offer carpet cleaning and sanitising. And other services requested. For all your cleaning needs, be sure to press on our button for the ultimate convenience and affordability. 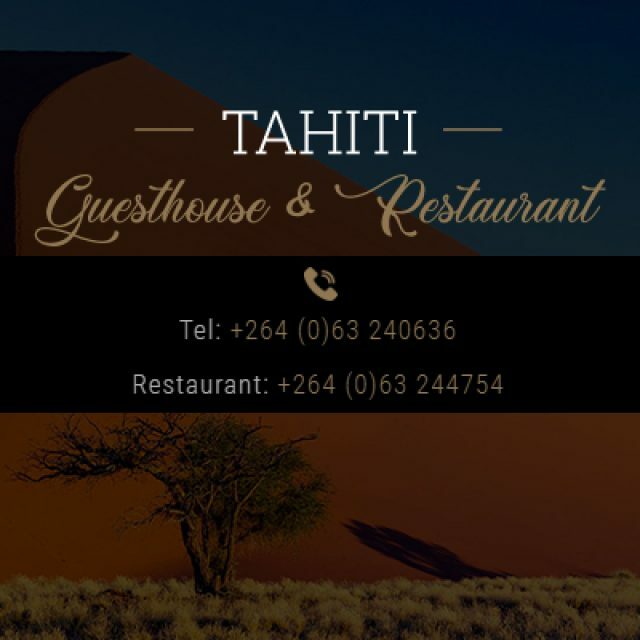 Clean and comfortable accommodation in Mariental, Namibia.